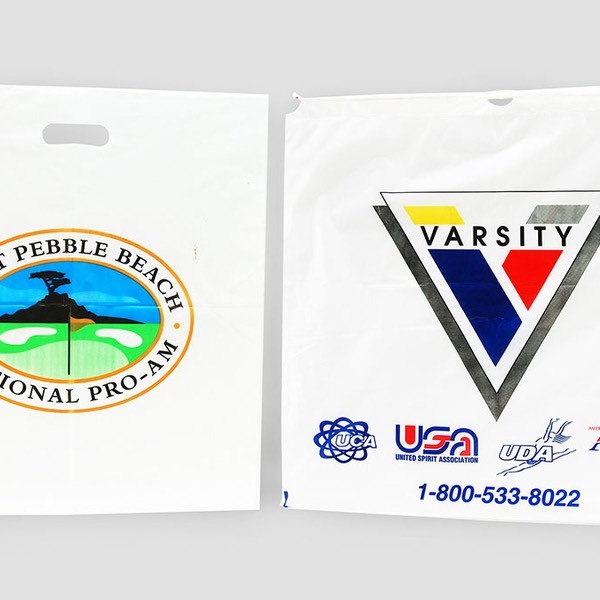 Promote your team, venue or event - with impact! 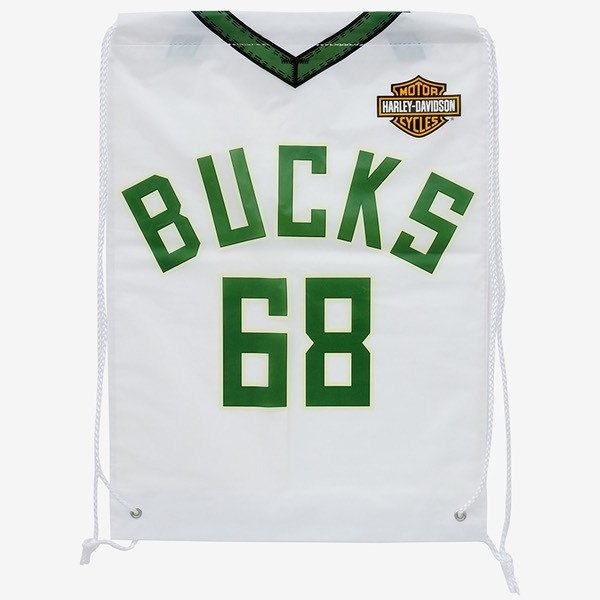 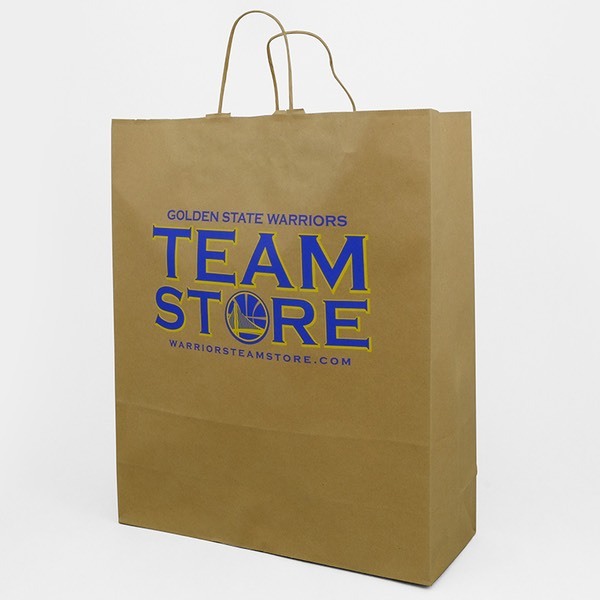 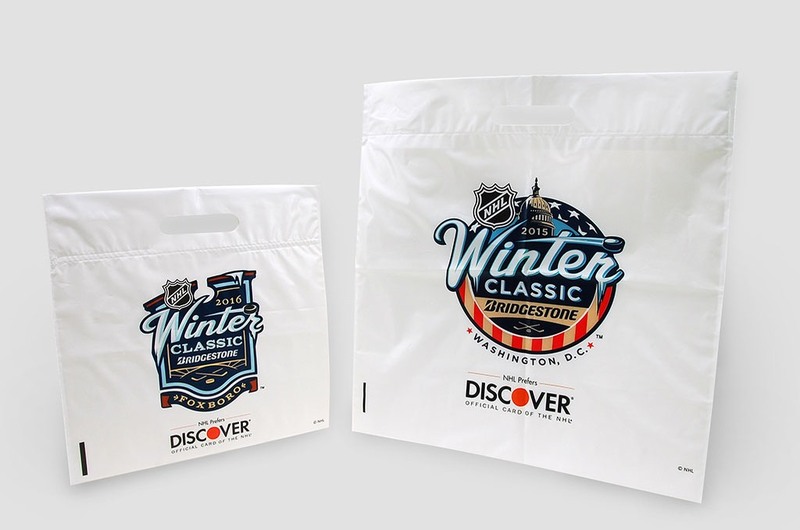 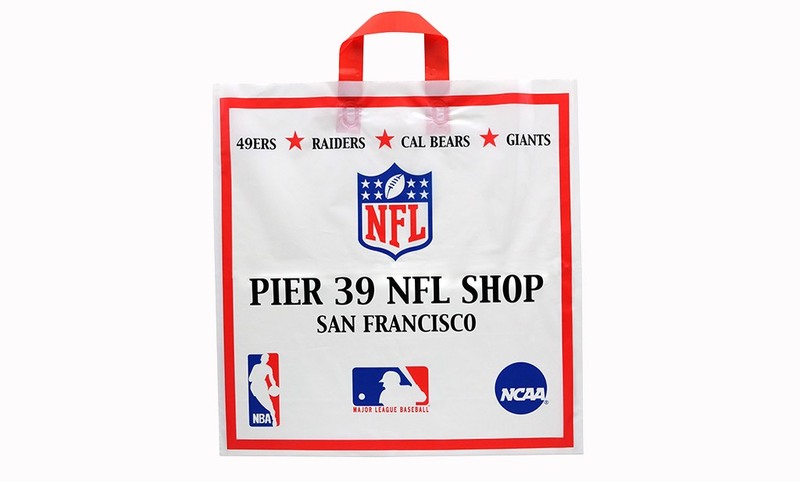 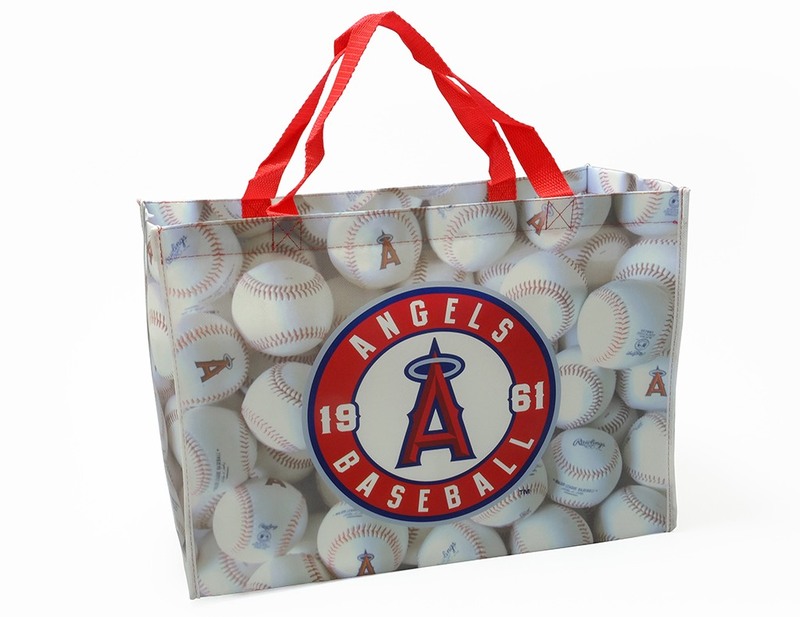 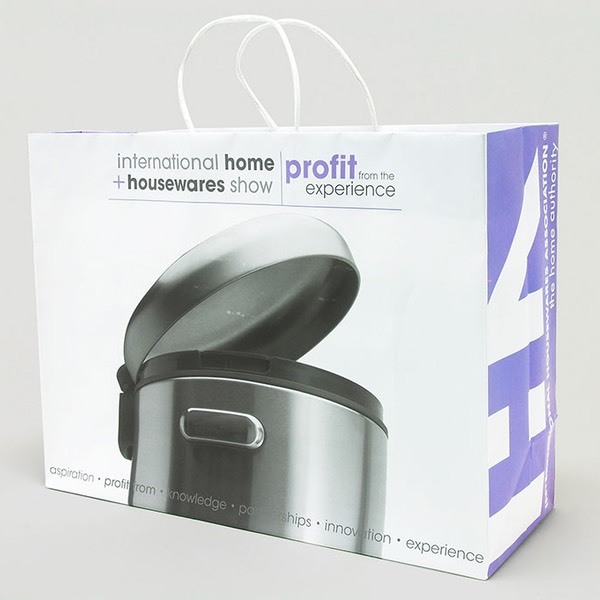 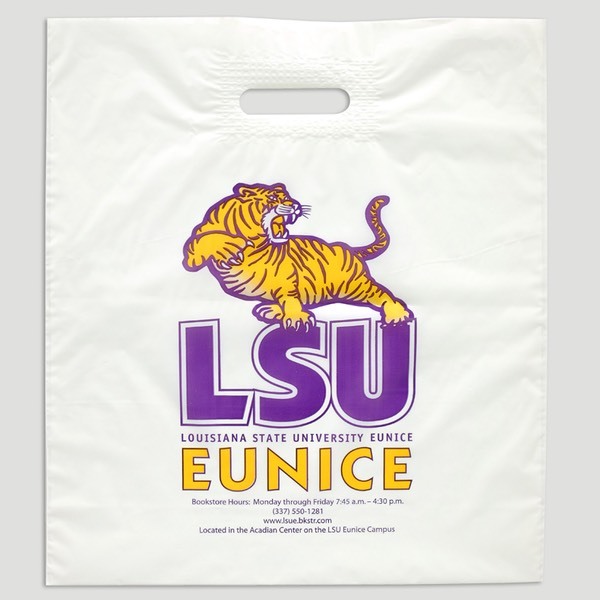 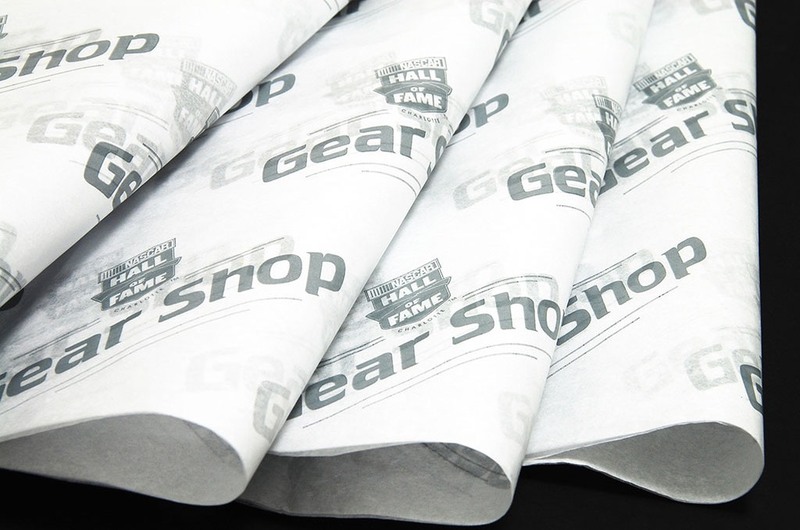 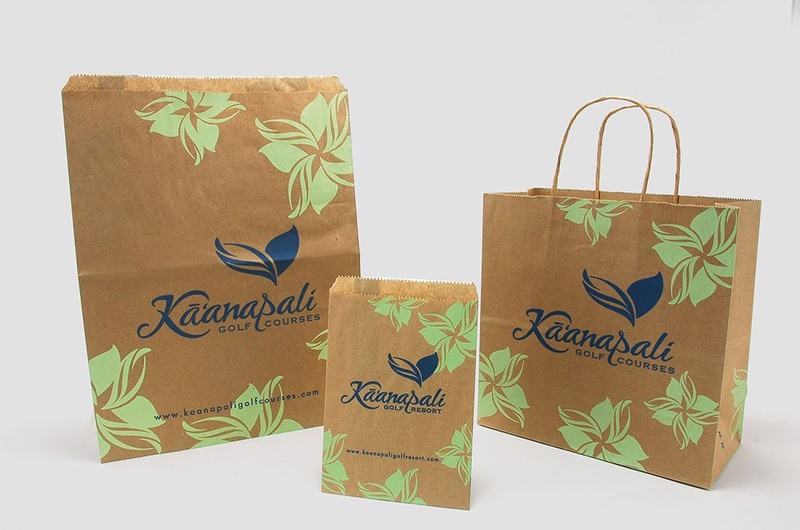 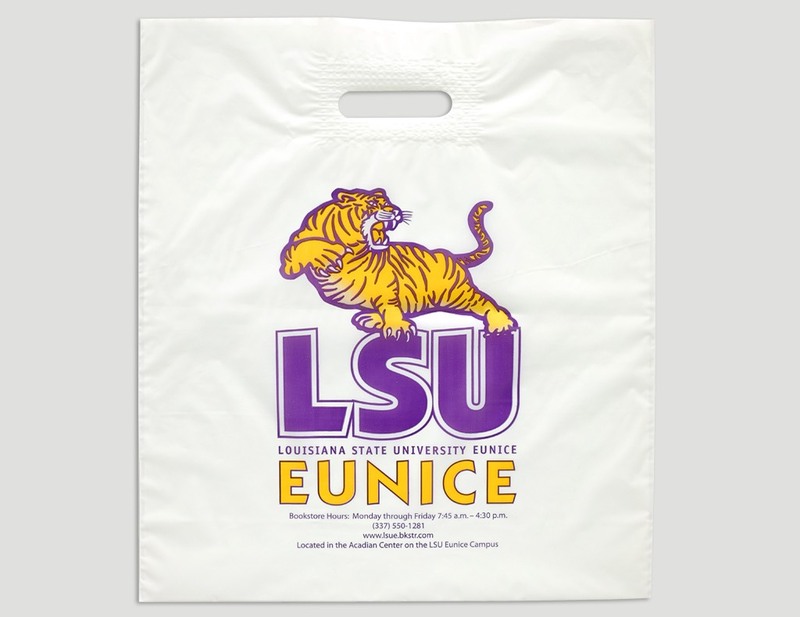 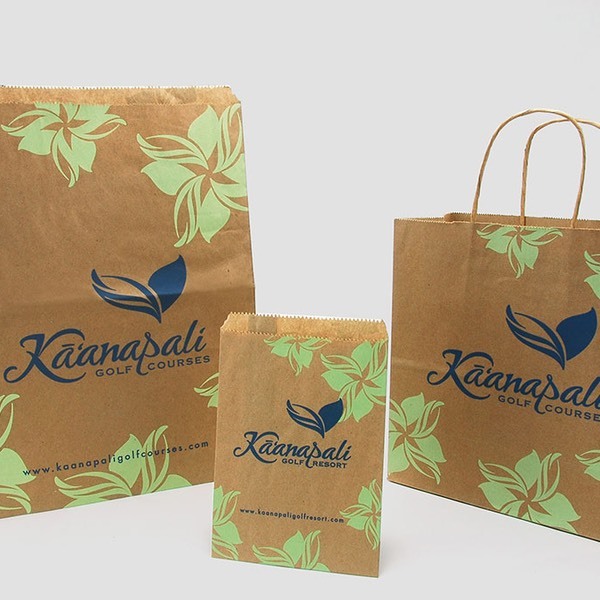 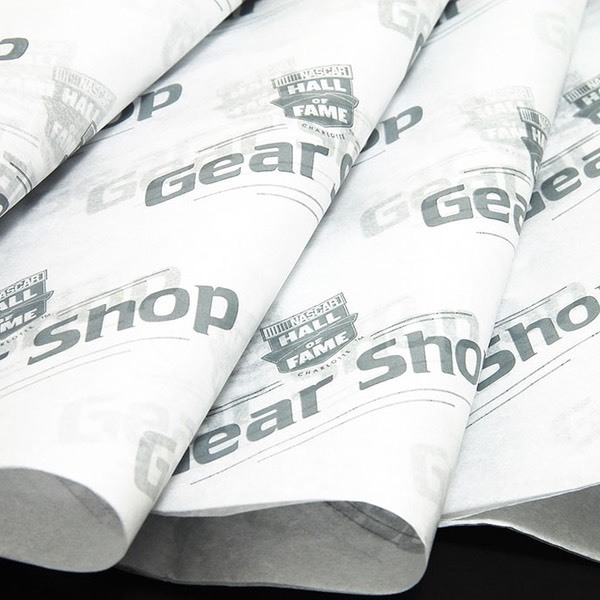 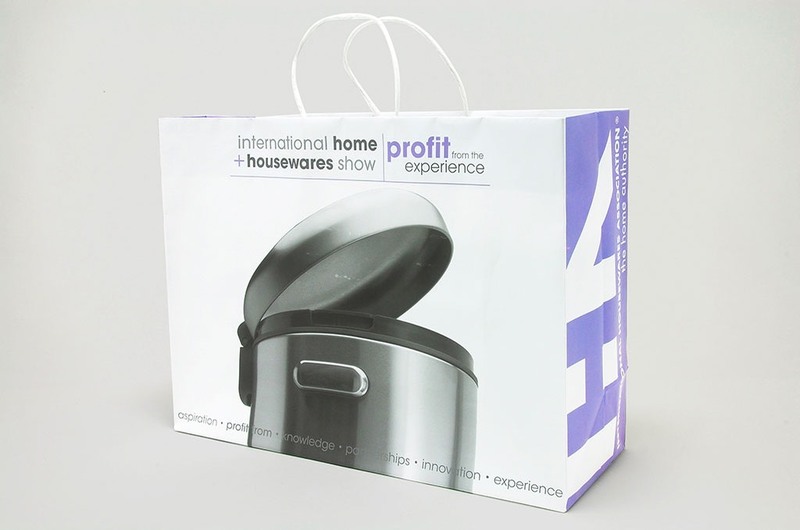 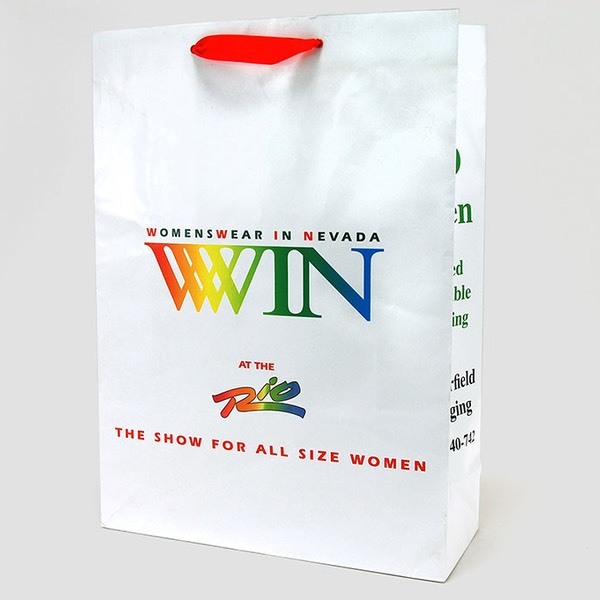 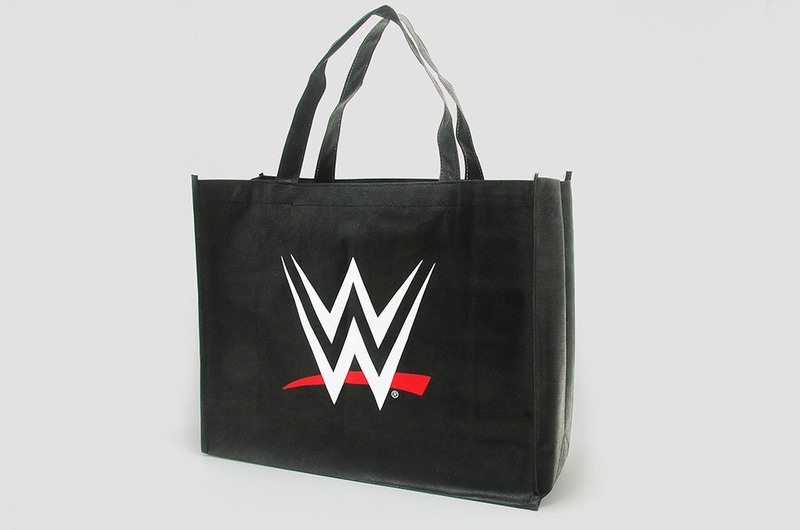 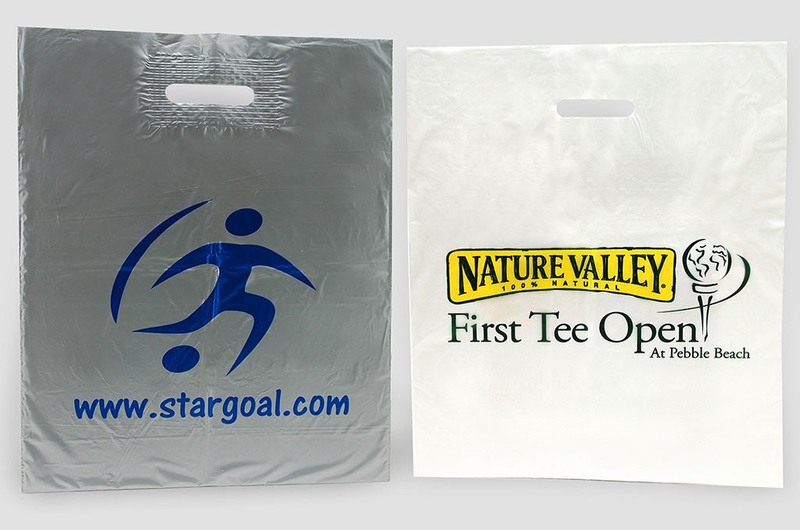 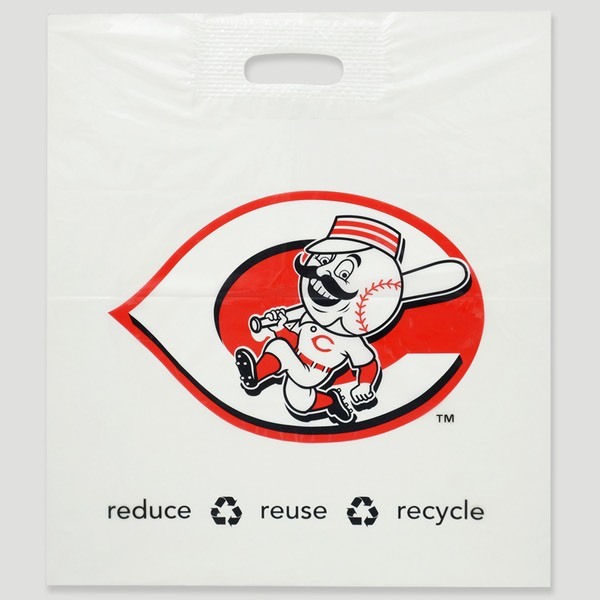 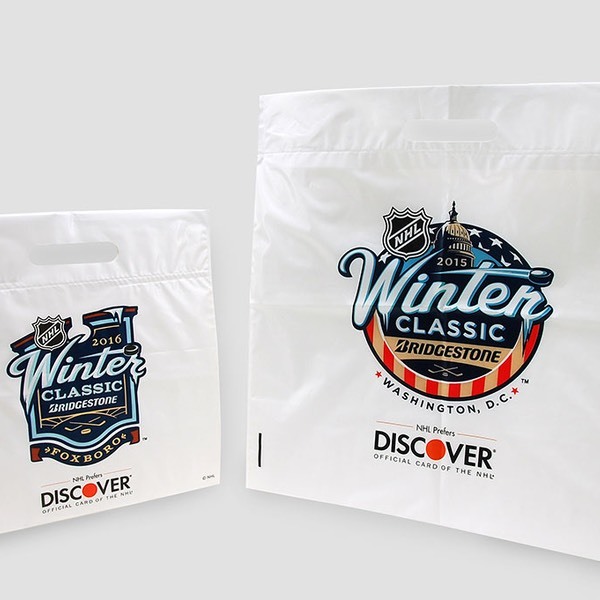 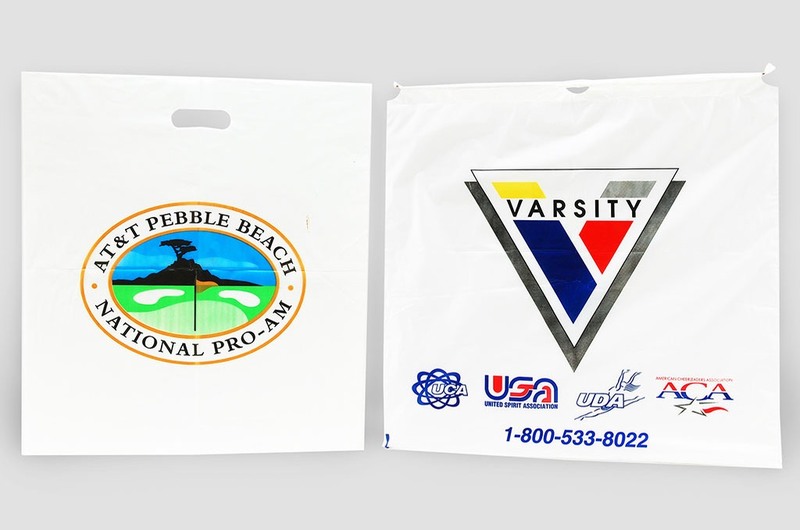 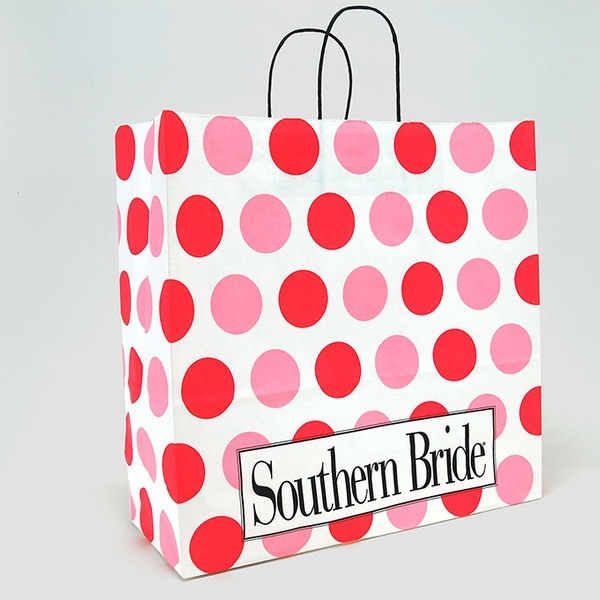 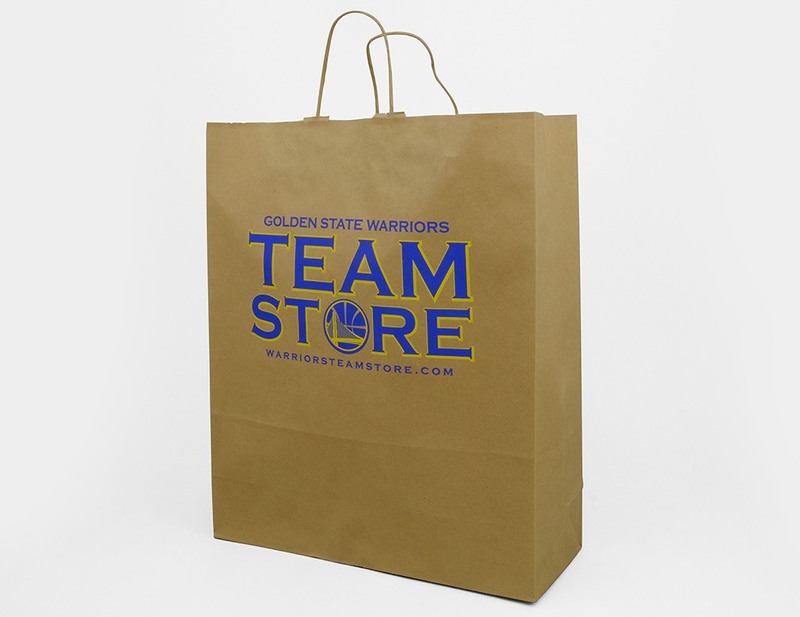 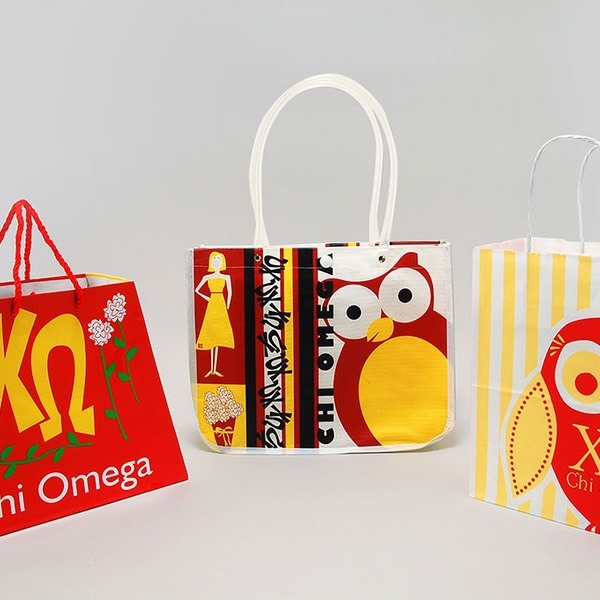 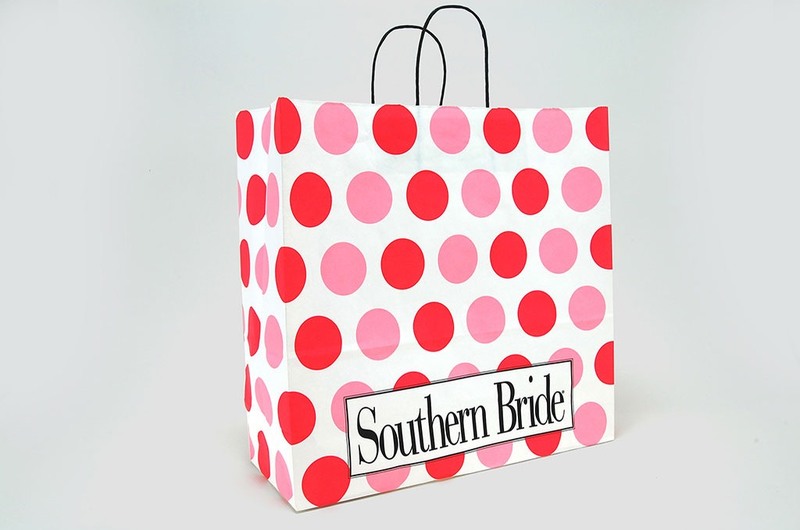 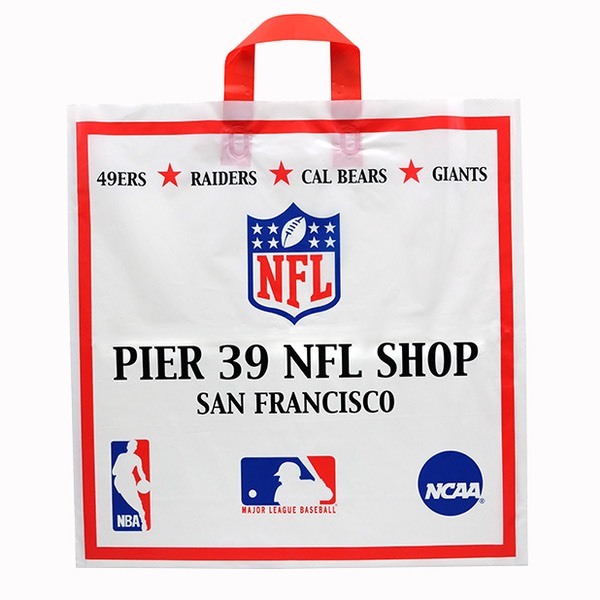 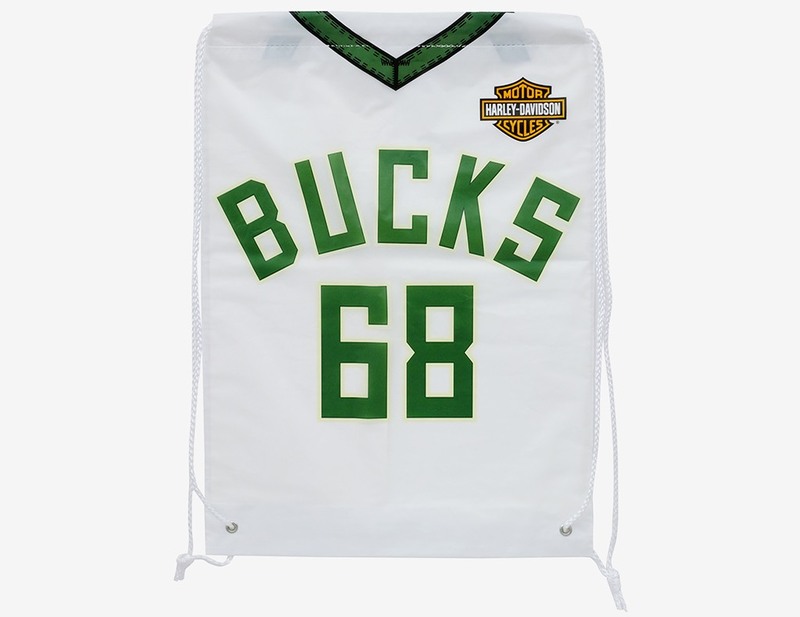 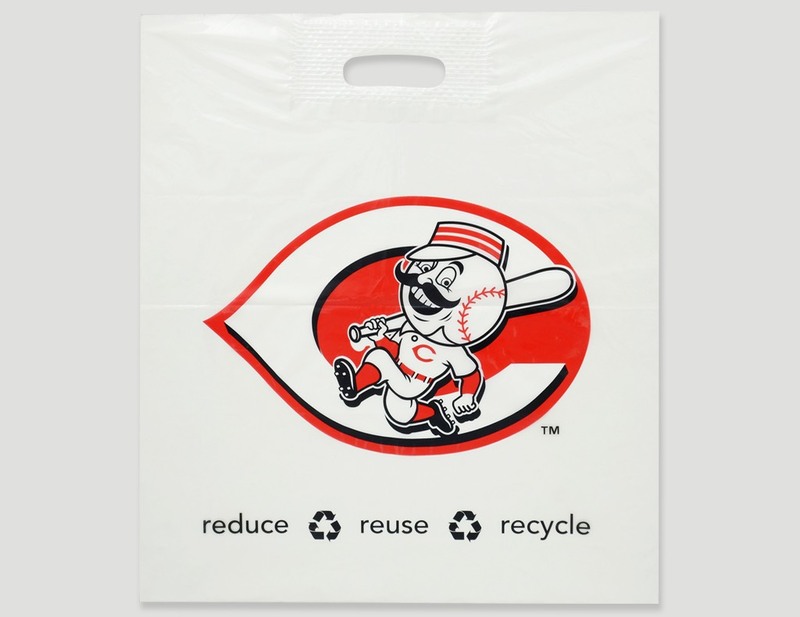 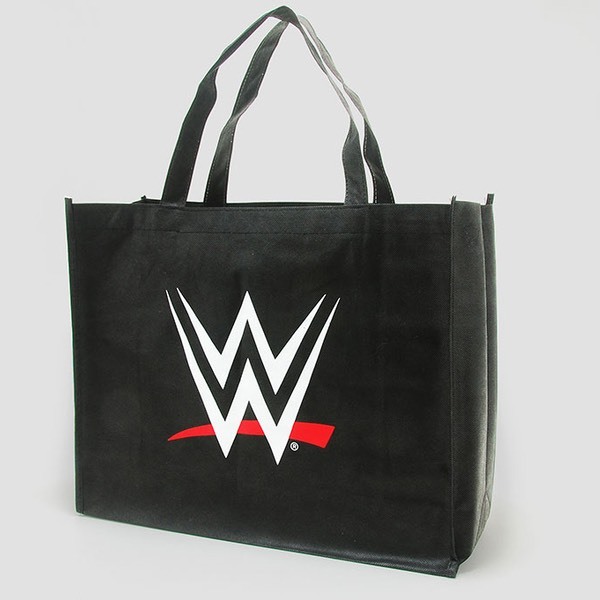 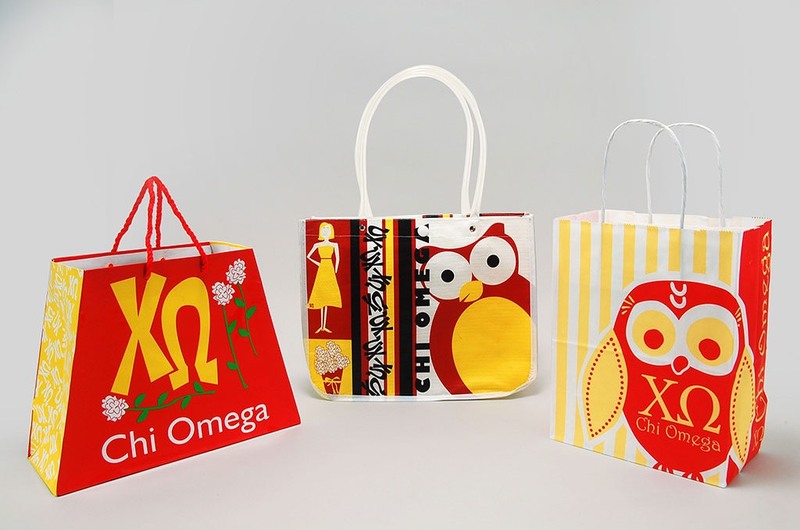 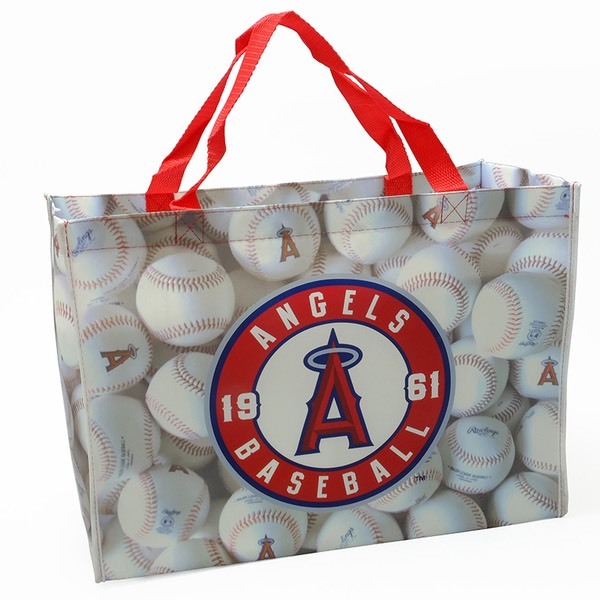 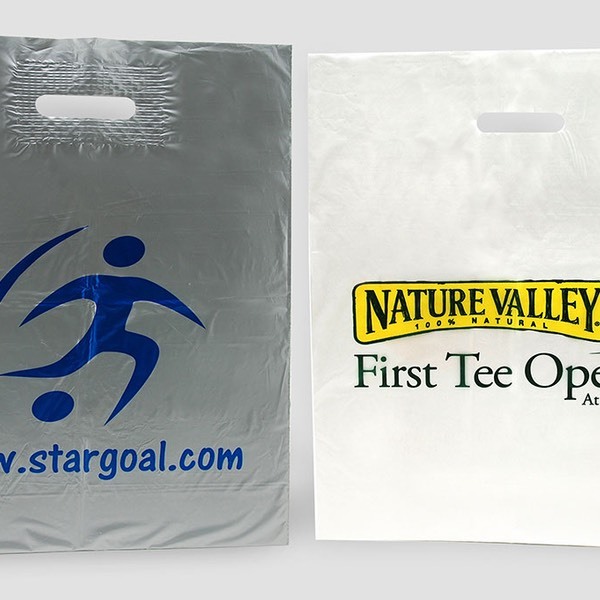 Arrow Paper offers bags and boxes for your merchandise, as well as reusable bags to commemorate your event, advertise your venue or support your team! 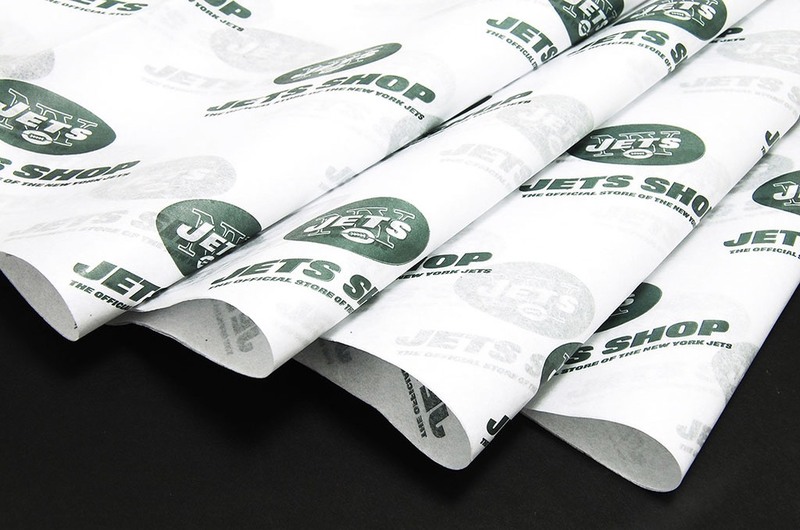 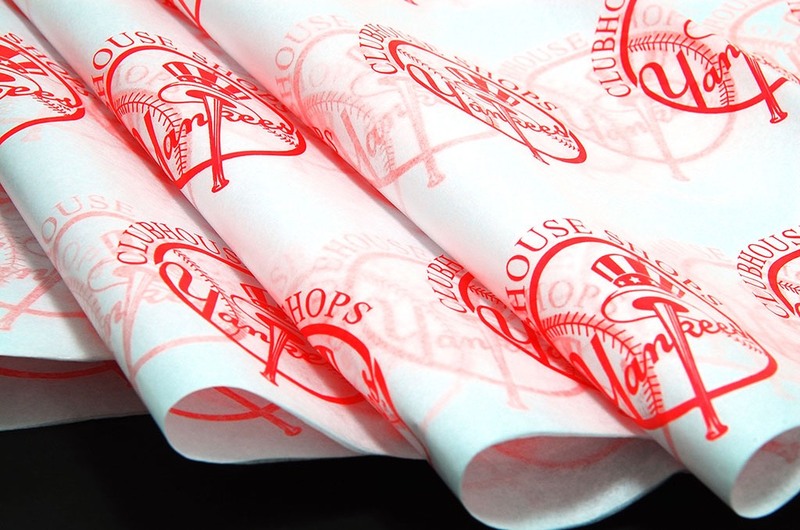 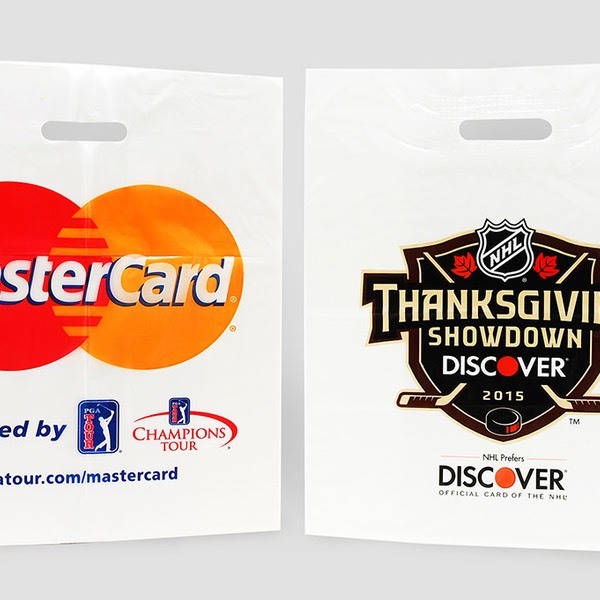 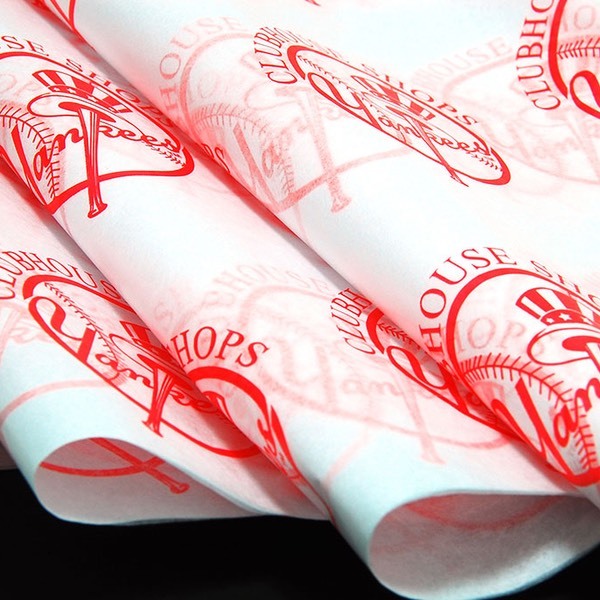 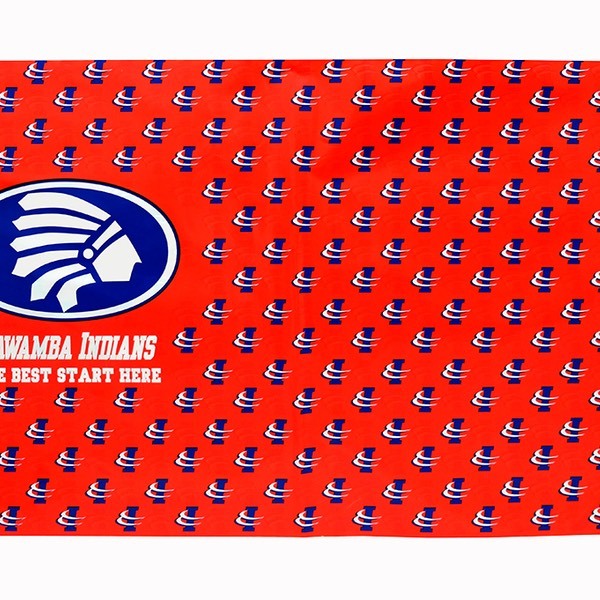 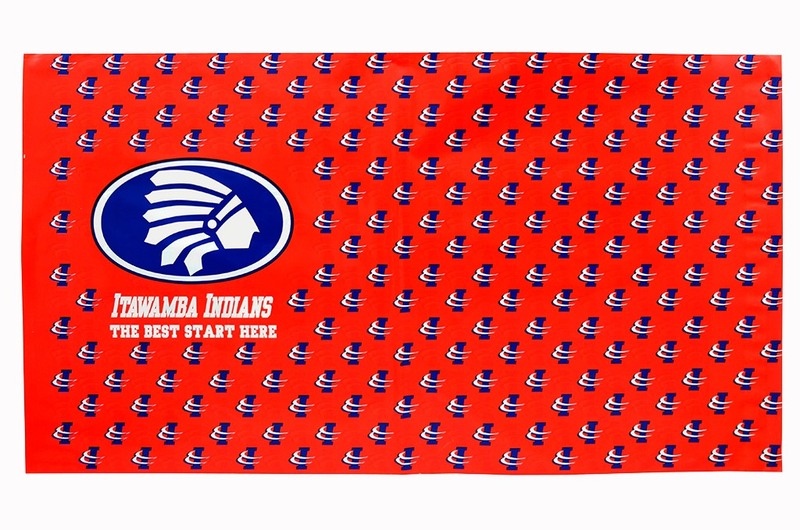 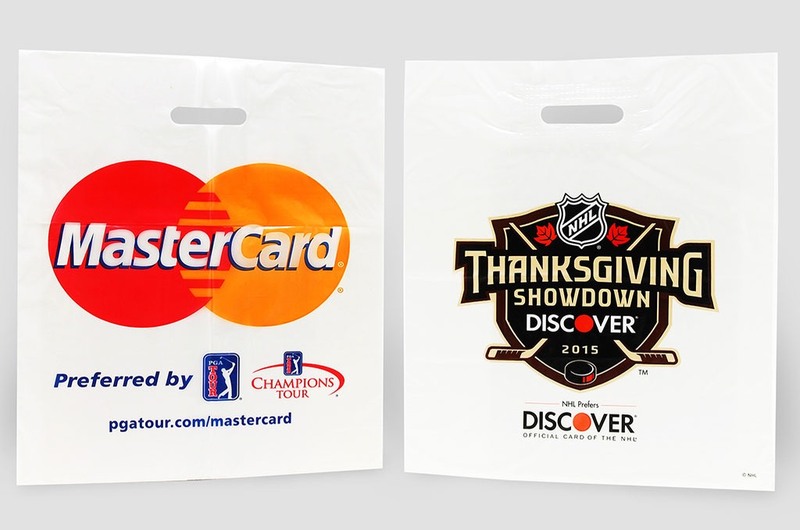 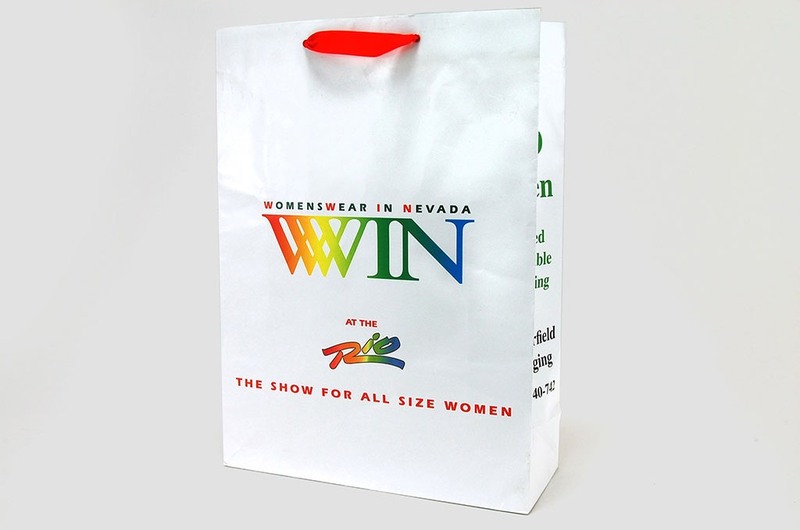 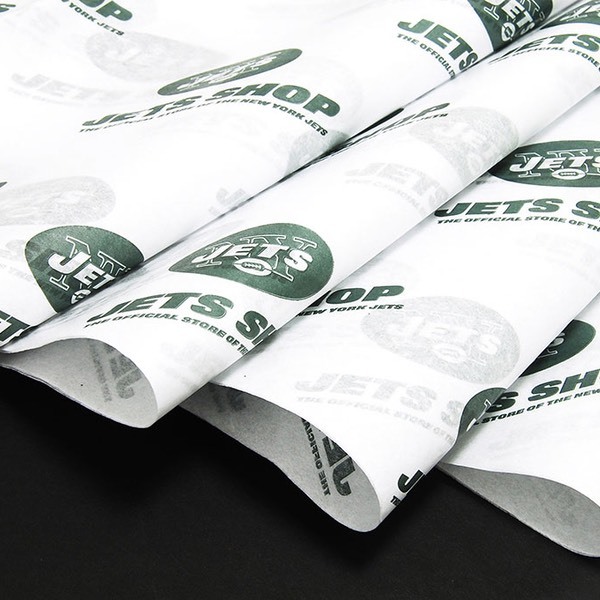 And don’t forget about concession packaging – it’s a great way to promote future events.